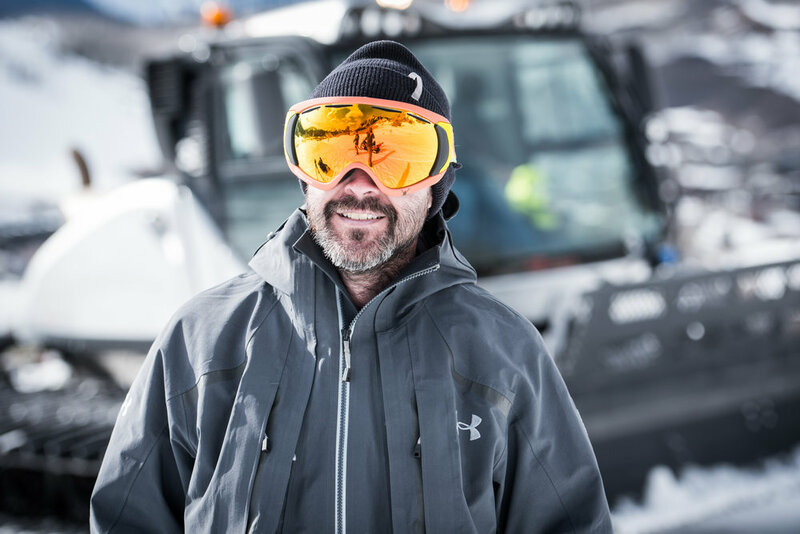 Michael Hans cut his teeth in the event production world with Mountain Sports International, starting as an intern and quickly working his way up to operations director. 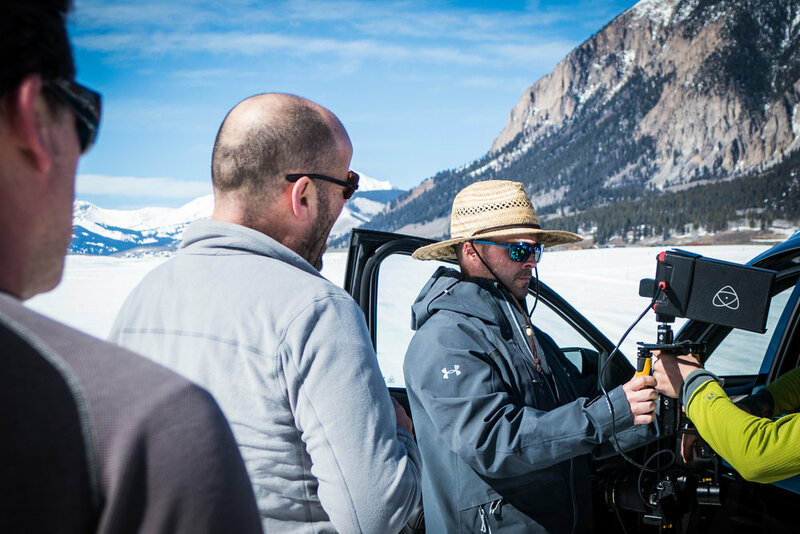 Five years and a hundred-something events later, Hansee parlayed his experience into a role with Matchstick Productions where he honed his skills as a "fixer" behind-the-scenes. He served as the senior producer and central nervous system of Matchstick for eleven years; to date he has ten feature films to his credit, dozens of commercial projects, and countless web shorts. Former clients at Matchstick include Subaru of America, Under Armour, Red Bull, Avery Brewing Co., Sony, and many more.